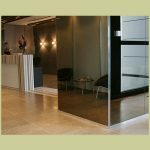 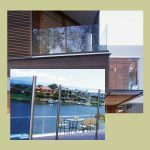 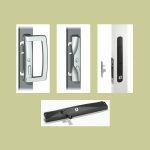 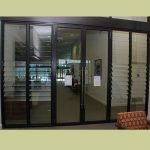 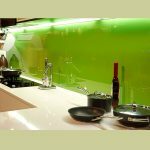 We proudly use the best quality quality aluminium systems and glass, all manufactured in Australia. 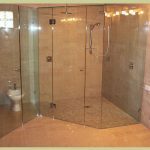 Our customers value our know-how, the quality of our work and the way we help them keep their project on schedule. 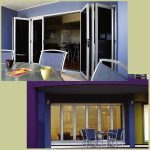 The team at Bonds Windows and Doors delivers excellence in design, fabrication and installation in wide-ranging projects.